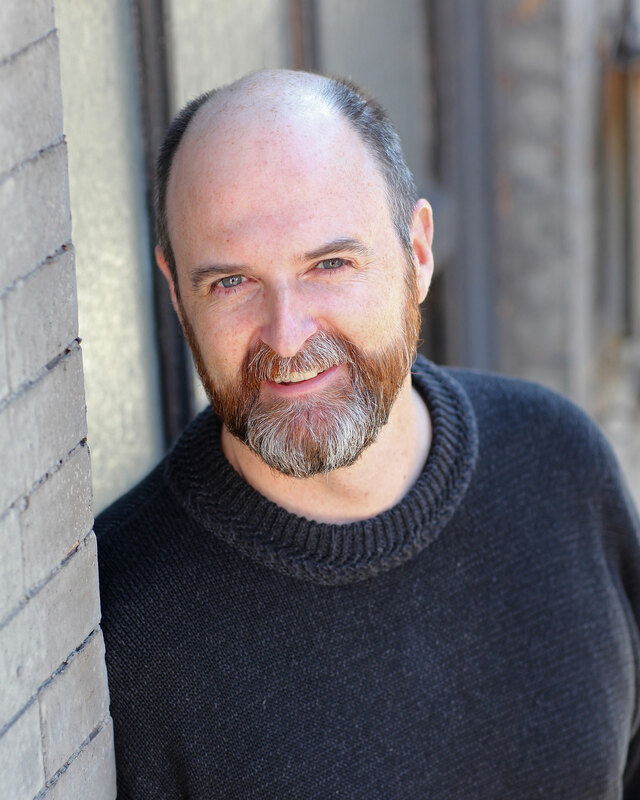 Our 2019 production will be "The Giver"
Jim Briggs is a native of Williamstown and a Starlight Stage alumnus. He majored in theater at Middlebury College and received an MFA in acting from the Asolo Conservatory in Sarasota, Florida. 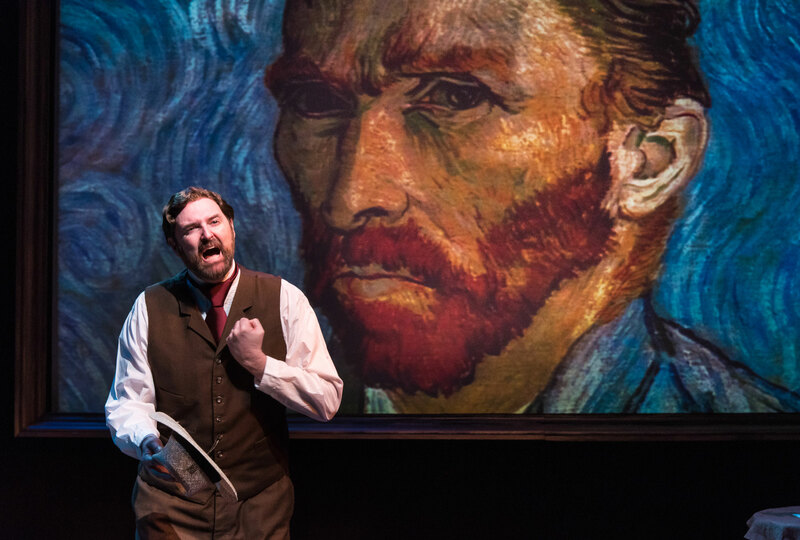 Jim has acted in many professional productions around the country and recently appeared off-Broadway in the one-man show, Vincent, about the life of Vincent van Gogh. Jim has worked extensively with children both in and out of the theater and is thrilled to direct this summer's production. Since being founded in 1976, hundreds of young people from the northern Berkshire County, southern Vermont and eastern New York state area have participated in the programs. We rehearse and perform at facilities in the First Congregational Church at 906 Main Street in Williamstown, MA. Theatre is a collaborative discipline. It is hard work, but very rewarding. Our aim is for each student to learn these facts and have a good time at Starlight. Although some Starlight alumni go on to seek degrees and careers in the theatre, our goal is not to train actors and technicians, but to instill a lifelong love and respect for the arts that combine to create theatre. We produce full-length plays for the general public. Casting takes place on the first two days of the program for both groups. It is the sole responsibility of the Director, whose decision is final. It is the company policy not to recast productions. We try to find the best possible combination between student and production. We do not require previous theatrical experience or training. Enrollment is limited and students are accepted on the basis of first received applications and paid tuition. 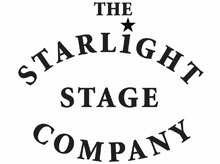 Starlight Stage Company (ages 12 - 18) and Junior Starlight (ages 7 - 11) are nonresidential, half-day programs, operating five days per week for a five week period from 8:30 AM to 12:30 PM. Some people ask how Starlight has lasted for so many years. 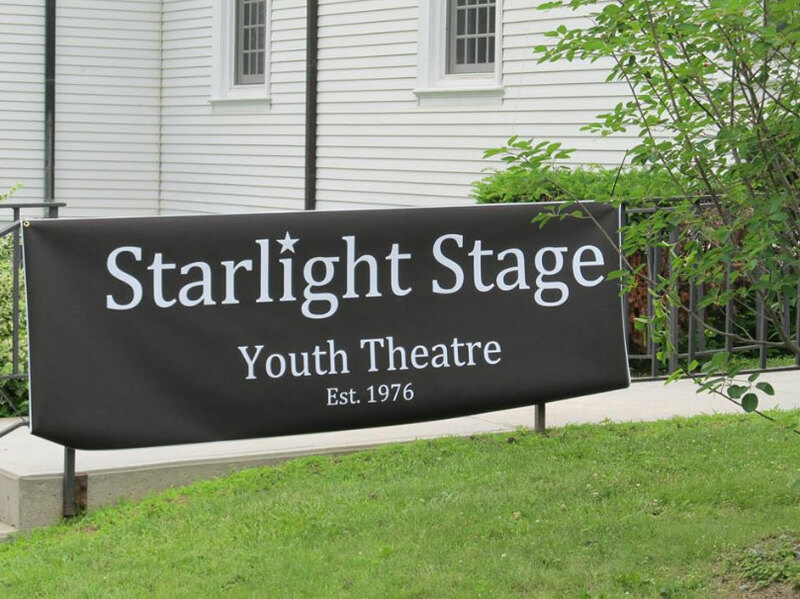 Starlight focuses on the rehearsal and production of a full-length play each summer. We cast during the first few days â€“ every student who wants to act will get a role. 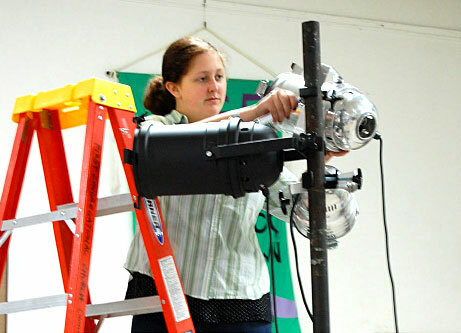 We then rehearse, build the sets, hang the lights, design the costumes, and organize front-of-house and backstage tasks. We believe that our kids can do anything. We stretch their skills with classic scripts by Ibsen, O'Neill, Barrie, Stoppard, Miller, Kaufinan, and Guare. That's why generations of area youth look back with fond pride on the Starlight productions they helped create. Theatre is a collaborative art and everyone is important to the show. All these Starlight experiences translate into skills and confidence that stand the test of time. We hope your child will become our next Starlight kid! 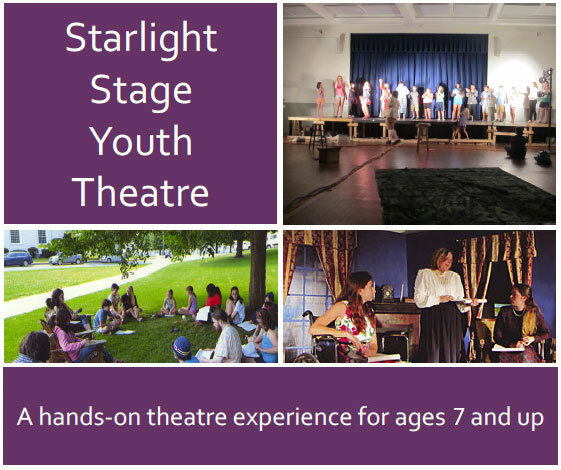 2006-2019 © Starlight Stage Youth Theatre, Established in 1976 all rights reserved.